SAVANNAH, Georgia, June 8, 2016 — Gulfstream Aerospace Corp. today announced that its new Product Support Distribution Center (PSDC) has begun the core operations of shipping and receiving parts. 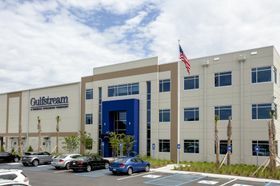 The 405,868-square-foot/37,706-square-meter environment-friendly facility consolidated several of the company’s material distribution departments near the main Gulfstream Savannah campus. The climate-controlled PSDC, which was announced in January 2014, is home to more than 300 employees. 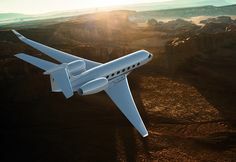 Gulfstream maintains a worldwide spares support inventory of more than $1.6 billion. Gulfstream’s parts distribution team manages approximately 500,000 unique part numbers for 18 aircraft models at 11 warehouses and service centers worldwide. 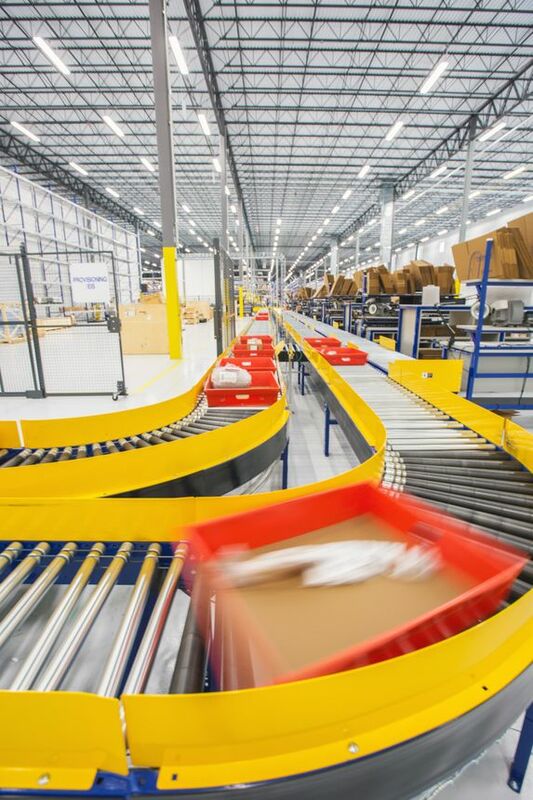 The PSDC is the centerpiece of the network.The facility includes eco-friendly material handling equipment and ergonomically designed workspaces. Additionally, it is equipped with touchscreen-enabled workstations, which allow users to seamlessly interact with the customized automated inventory and workforce management system. The system intelligently stores and retrieves inventory based on intuitive storage volume calculations, in addition to workflow optimization rules. The facility comprises 337,407 sf/31,346 sm of storage/production area for aircraft parts and materials and 67,779 sf/6,297sm of office space extended over three levels. The PSDC is located in the NorthPort Industrial Park near the Interstate 95 and Georgia Highway 21 interchange in Savannah. 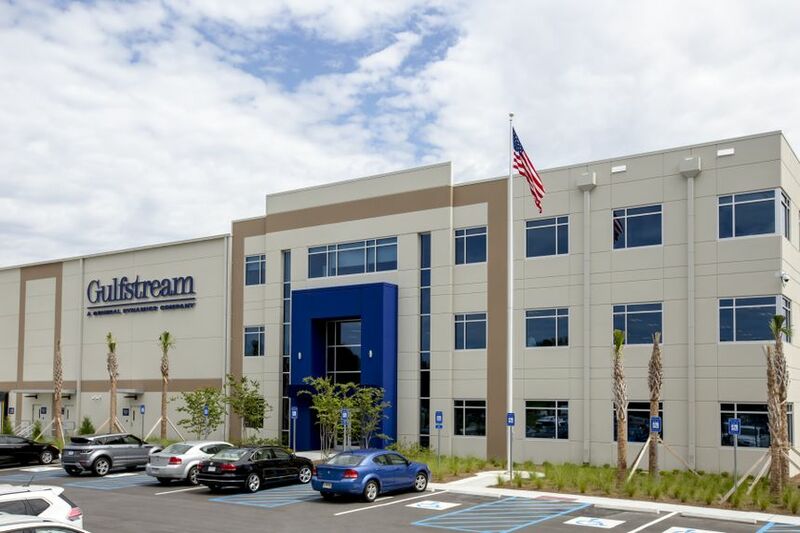 The Savannah Economic Development Authority assisted Gulfstream with site selection.